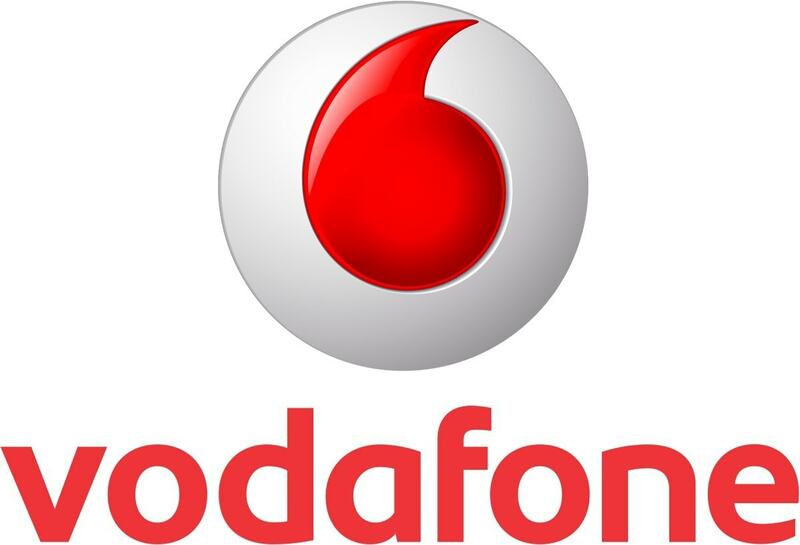 Vodafone is one of the world’s greatest telecommunication brands and this article discusses the Marketing mix of Vodafone. The company employs over 65,000 staff worldwide and enjoys a generous customer base of 130 million. The business is in operation in 31 countries worldwide. Despite the competition from similar companies, Vodafone, in India is growing tremendously as a company like in other parts of the world as it tries to roll out its identity into new markets. In fact, the company is already listed in the New York Stock Exchanges, thus, this has helped it in gaining global recognition. 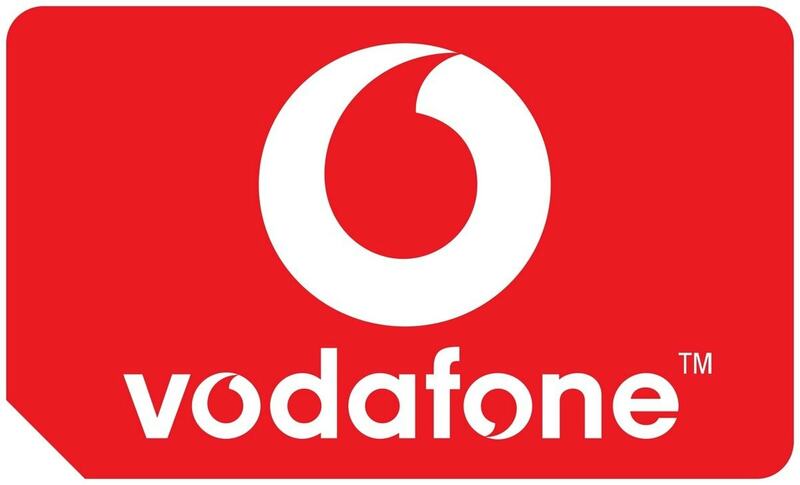 Vodafone India operations widened its base in the year 2007 when it bought majority of stake in Hutchison Telecommunications of Hong Kong for $11 billion. 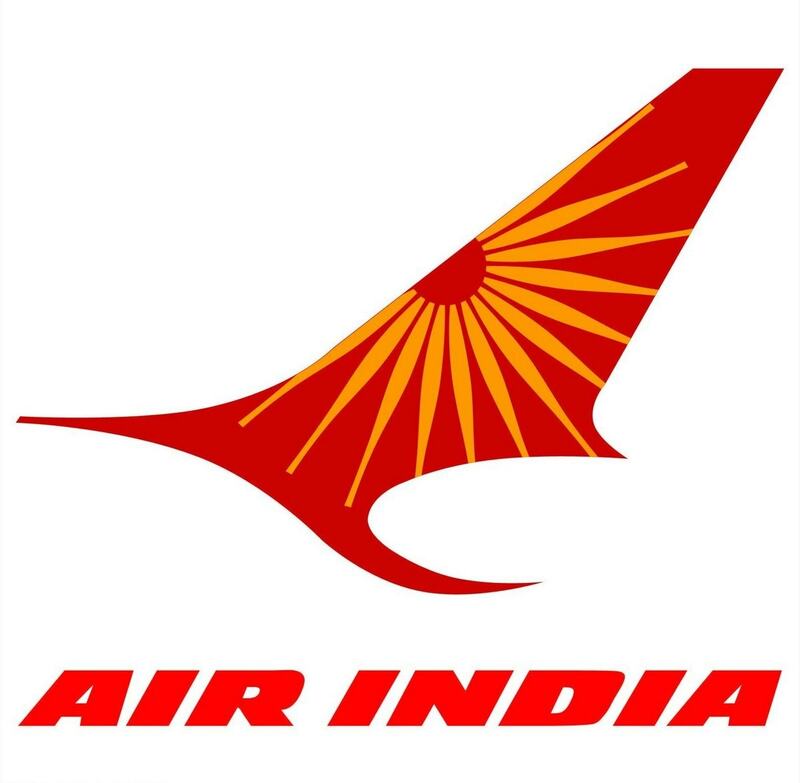 In India, it operates as a joint venture with Essar. Vodafone India’s domestic partner is the Piramal Group, which has its 11% stake. Vodafone offers a wide range of products including Voice, messaging, data and fixed line solutions. The aim is to assist the customers with their communication needs. The core use and functionality of handsets continue to be text messaging and voice services. In order to cater for different customer needs, the company offers a wide range of tariffs targeted at different customer segments. With data usage and the need of sophisticated handsets becoming a necessity, customers are looking for the best product quality and that is what Vodafone continues to do. Therefore, Vodafone branded devices and services are designed to meet a wide range of customer preferences and needs. Vodafone India Limited, based in Mumbai, is the second largest mobile network in the country after Airtel by the number of subscribers. 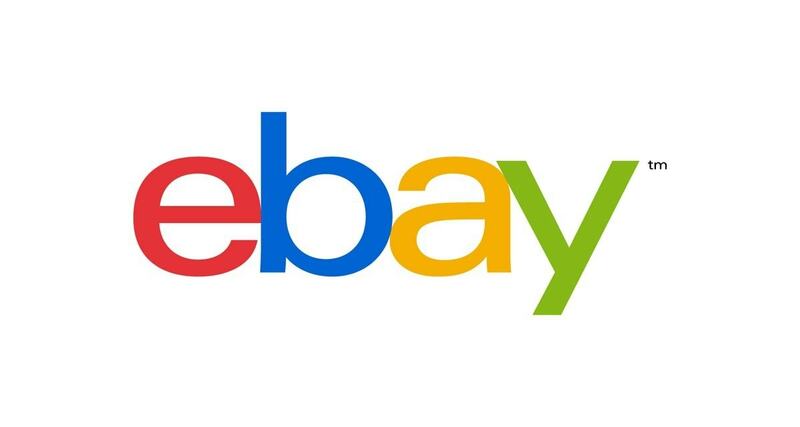 As of December 2013, the company had a total of 160 million subscribers. To strengthen its position in the country, Vodafone bought Essar for $5.46 billion in 2011. This means that Vodafone now owns more than 74% of the Indian Business in the Essar take-over while the Indian investors in accordance with the country’s laws will own the remaining 26%. The company’s marketing strategy is to focus on the customer and lead from the front when it comes to providing revolutionary telecommunication services. The company continues to improve its services and currently provides 3G services based on GSM technology. However, there are plans to upgrade the network to 4G. 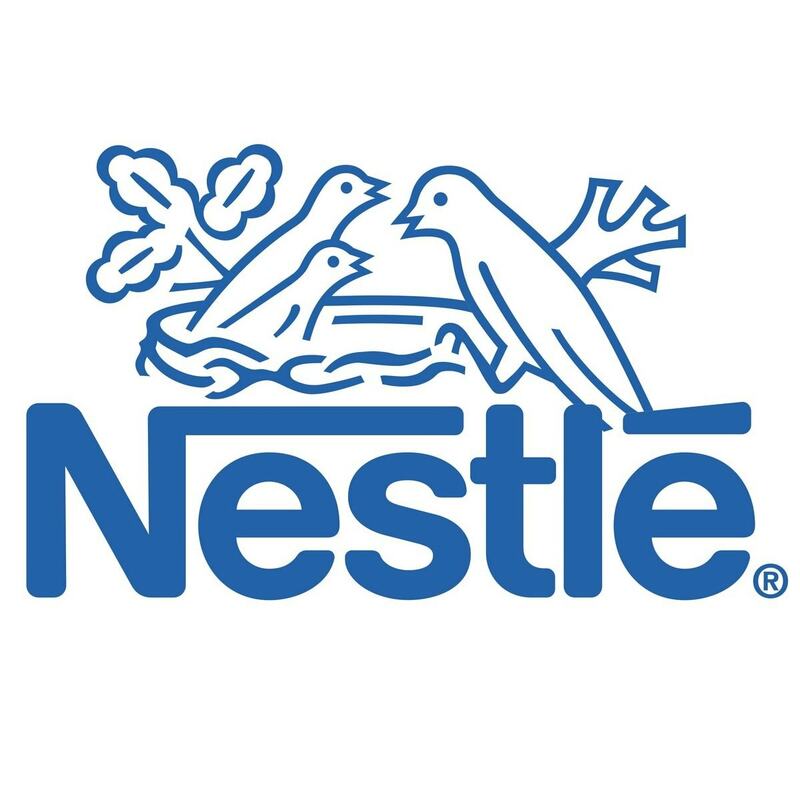 Although most of the products are sold through the company’s customer care centers and shops, it also sells its products through independent retailers. The company has a very friendly and experienced team of customer care staff to ensure that the customer’s needs, queries and complaints are attended to. The vodafone stores are the major service providers to customers and there are large numbers of these stores in all corners of the country. More importantly, vodafone has an amazing network and has one of the most powerful cell phone range amongst all its competitors. Thus the presence and distribution of vodafone is wide spread in India. Vodafone frequently uses local name recognitions to reach and maintain trusts of its local customers. Mary Kom, the famous boxer and Olympian is its global brand ambassador. In addition, in order to help promote its global appeal and to communicate its brand value, the telecommunication giant often uses famed sports stars like David Beckham, Michael Schumacher and others. 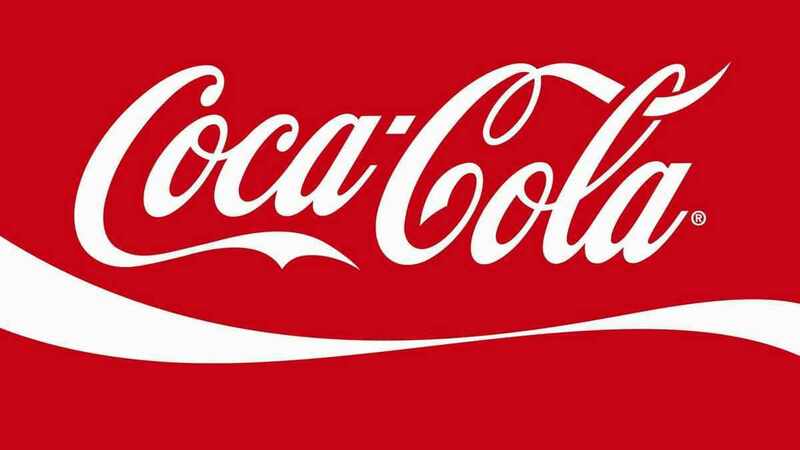 It also advertises its brand value and offers through billboards, TV commercials and other social media outlets in order to reach a large number of people. The most famous move by vodafone worldwide was the use of vodafone zoo zoos in India during the Indian premier league. In the marketing mix of Vodafone, promotions can be the strongest point for Vodafone due to Vodafone Zoo Zoos. Vodafone zoo zoos are the most famous brand ambassadors for them and are recognized by one and all over the world. In addition, the company sends frequent press releases to keep their customers informed of new products and offers. The company also undertakes market research to determine whether its services and products are useful to the consumers. 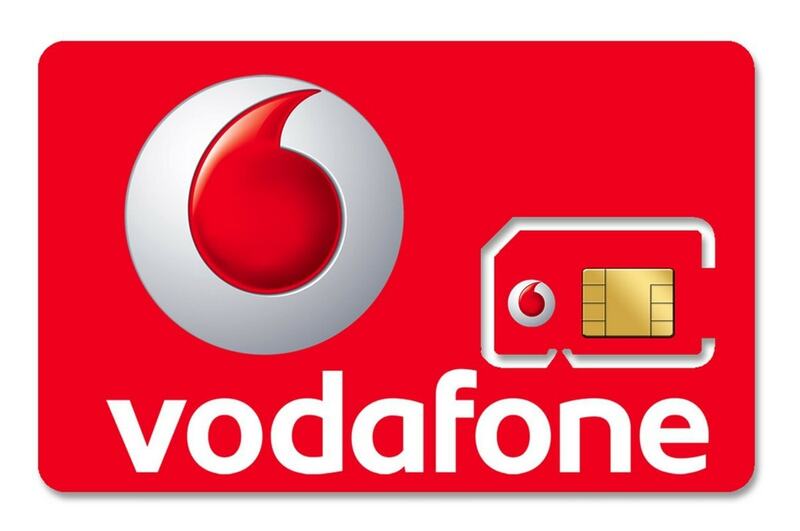 Vodafone’s products and services are competitively priced and easily accessible to as many people as possible. In order to beat the competition, the company has ensured that it provides high quality services such as providing high speed data and good network range as compared to what the competition is offering. Because it sells different services and products, it offers various price structures to suit different customer needs. Mini as well as jumbo prepaid and postpaid plans are available. 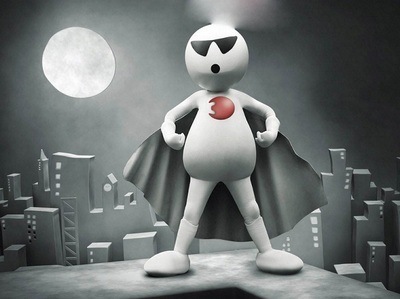 Recently, Vodafone has doubled its 2G and 3G internet rates. This however will be followed very soon by its rivals as well as it has become impossible to contain data rates off late. For instance, it offers post paid and prepaid options as well as different tariffs. Another important pricing strategy is that the company offers reward points for specified sum of money spent on purchasing airtime vouchers or data bundles. With a pan India presence, Vodafone is surely one of the leaders in the telecom sector. However, it faces tough competition from other giants in this field like Airtel, R-Com and Idea. Thanks for writing such enriching piece on vodafone. There is a small query that i want to know. How do telecom companies use pricing?? I know differentiated pricing is used but the query is how do they differentiate between the demand elasticity of the people and exploit it. Well, pricing in telecom companies is the biggest challenge for them. And i doubt they use differentiated pricing. They use purely competitive or penetrative pricing. As you know, the government doesnt want more telecom players to enter the market because already there is so much competition. As far as pricing in telecom industry is concerned, it is all cost plus pricing. Because, forecasting the demand is difficult for telecom companies. Also the competition is very high. So they calculate the total cost of operations, add a desired margin or percentage on top of it and present the price to the market. Now, whenever the cost goes down or the margins are accumulated, the telecom companies can give schemes and discounts to their customers. Similarly, if another competitor enters who is penetrating the market too fast, the companies can revise their prices. This is because they know their cost at all times. And based on the demand, they can alter their required margins accordingly. Thus they can be very elastic with their price WHEN NEEDED. However, in general, telecom companies do not change prices frequently. When they change, it affects all companies due to the competitive nature of the Telecom sector. Thanxx for the aspect that you showed to me about the pricing in telecom industry.It was very enriching…. I would like to know when was this posted? 09 / 09 / 2014. 9th September 2014.